The Sierra AT4 has a unique look driven by dark exterior finishes and modern detailing. The front and rear bumpers and the grille surround are finished in body color, while the bold grille finished in black chrome set off by the C-shaped LED lighting signature. Additional accent details such as the LED fog lamp bezels and fender trim continue the use of black chrome, while a premium high-gloss black finish is applied to the window trim, mirror caps and skid plate. Touches of red complete the package. The interior also carries AT4-specific darkened trim, including dark-tinted and textured aluminum finishes on the steering wheel, center stack and sill plates, as well as a unique Jet Black/Kalahari color accents in the seats and live stitching. Leather-appointed seating with embroidered AT4 badging on the headrests and all-weather floormats are standard. 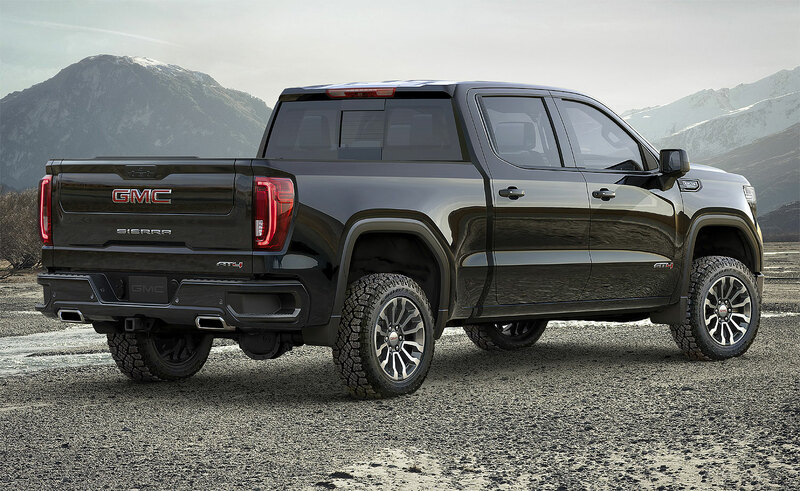 Sierra AT4 also includes standard off-road tuned Rancho monotube shock absorbers, a locking rear differential and Hill Descent Control, a driver assistance feature that leverages the anti-lock braking system to enable smooth, controlled descents on steep grades. 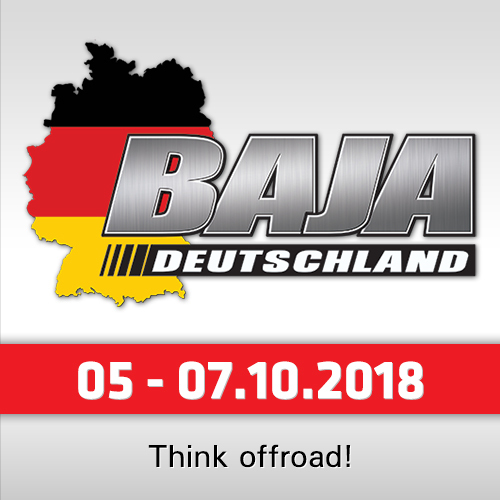 The locking rear differential directs engine power equally to both rear wheels for the greatest traction on slippery or uneven terrain. 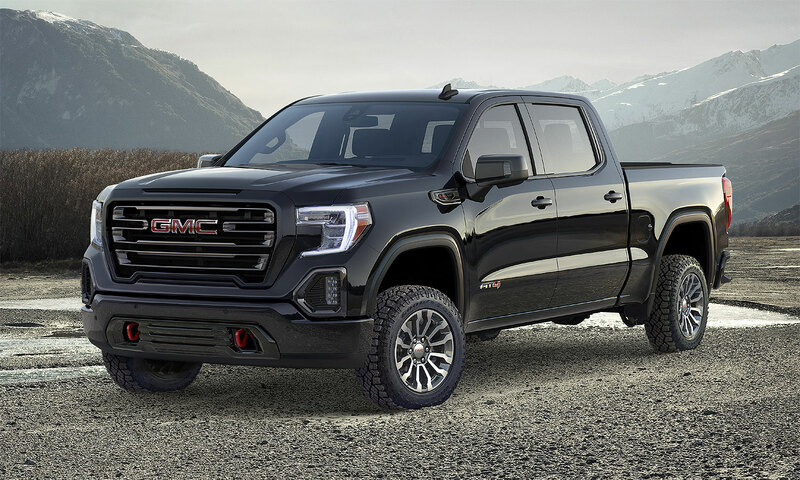 Later in the model year, the 2019 Sierra AT4 will offer an available GMC exclusive and industry-first carbon fiber box. It replaces the standard steel inner panels and floor with a lightweight, purpose-designed carbon fiber composite. 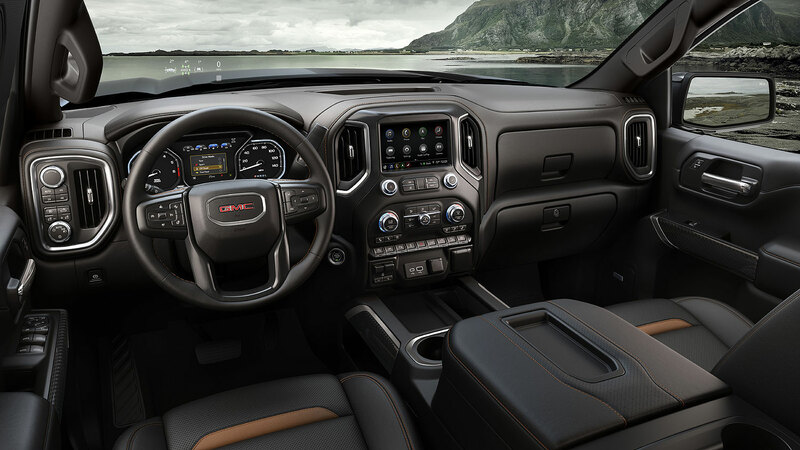 The rear seat backs open to reveal two 10-liter rectangular storage spaces large enough for tablets, tie-down cords or other personal accessories, as well as a large 24-liter storage tray under the second-row seat that can secure all your gear while you’re on the go. The GMC Sierra AT4 goes on sale this fall.